Nokia will announce their first Android smartphone at Mobile World Congress next week, the Nokia X and now the company is continuing to tease the handset ahead of its official release. Nokia have been teasing the new Nokia X on social media and also on their blog, the handset will be part of Nokia’s Asha range of budget devices. The Nokia X will come with Android 4.4.2 KitKat and will feature a dual core 1GHz processor, the device will come with a 4 inch display with a resolution of 800 x 480 pixels. Other specifications on the Nokia X include 512MB of RAM and 4GB of built in storage, the device will also feature a microSD card slot that will offer support for 32GB cards, it will also feature a 5 megapixel camera. 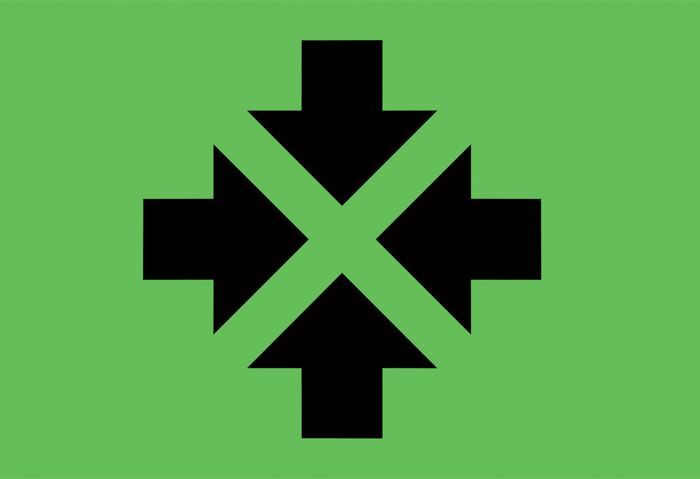 We should have more information on the new Nokia X when it is made official at Mobile World Congress next week.